The first Slovenian movie successfully funded on Kickstarter now available online! Peter and his cousins are spending their summer vacations with grandfather. They decide to spend the night camping outside, yet they don't truly expect what kind of ordeals they are about to go through even before the morning sun rises. More on the story page. 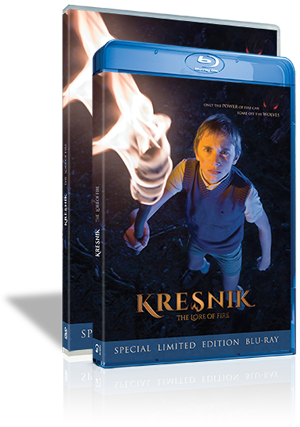 Kresnik is a god associated with the summer solstice, the most important Slavic celebration. On the summer solstice - the bonfire night, large bonfires were lit and youngsters were coupling and dancing in circles or jumped across fire. More on the mythology page. Check out our other goodies! 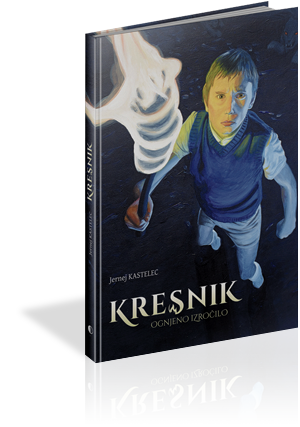 The story of Kresnik has been transformed into the form of a short illustrated book. It's amazing to see how different the medium is and what can and can't be told with just words. All three main characters deserved a poster of their own, because they are just that cool. 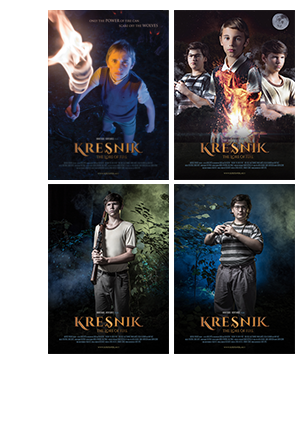 Peter, Štefan and Igor are featured together on the fourth poster. 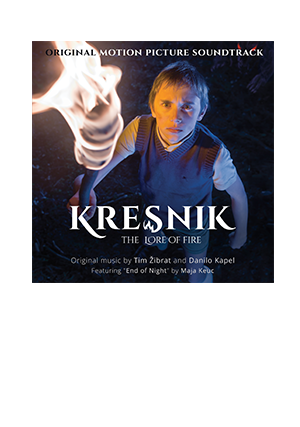 The music for the movie was written by Tim Žibrat and Danilo Kapel, orchestrated by Anže Rozman and on this exclusive soundtrack you'll also get the theme song performed by Maja Keuc. In the good old offline mode you'll be able to watch the movie over and over again and check behind the scenes of Kresnik and how it was created from start to finish. 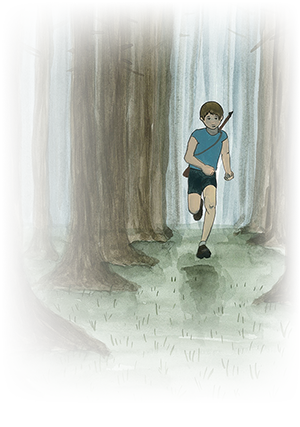 Klarisa Sipoš painted a collection of 22 paintings for the illustrated book. It's another's point of view at the story and all her creations are also available for purchase.